The fact that millions fall prey to pubic lice infection shows the severity of the problem. Crab lice invade the pubic area of human beings. They are spread predominantly through sexual contact and can spread fast as they can survive without food on personal items, clothes and toilet seats. Crab lice live in the pubic area and can survive for 40 days in the pubic hair. It is fairly easy to spot them with naked eyes as they are stationary and grey in colour. Crab lice infection causes severe itching in the genital region. They can also survive in the eyelashes and eyebrows though this is very rare as they are easier seen and can be removed from these areas. The eggs are laid at the base of the hair and are oval in shape. As crab lice spread fast, it is important to remove them and disinfect the toilet and bed clothes. Though there are many effective drugs in the market to treat this condition, it is always a better idea to look for home remedies that are more effective and easy on your pocket. Below are certain effective home remedies for removing crab lice without much ado. When you have crab lice, it is always advisable to shave off the pubic hair till you remove the infestation completely. Apply petroleum jelly on the pubic area generously. It must cover the base of the hair to remove the nits too in order to prevent further hatching of eggs. Apply as frequently as you can to destroy the lice and nits. Petroleum jelly smothers the crab lice and kills them. 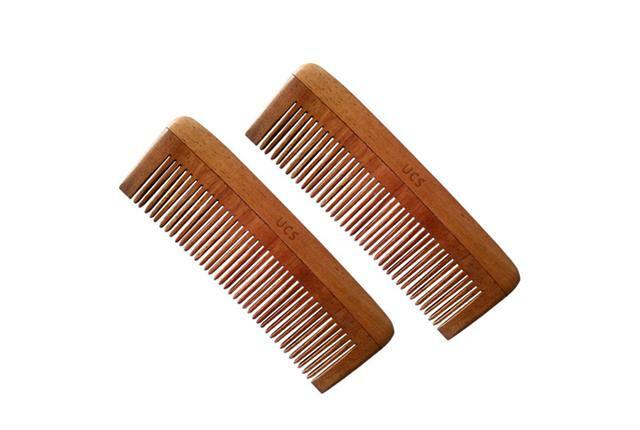 Once the hair follicles are well lubricated, use a nit comb to remove the nits and the dead crab lice. Continue treatment till all the crab lice are removed from the pubic area. You can use it on the eyebrows and eyelashes as well to remove crab lice. 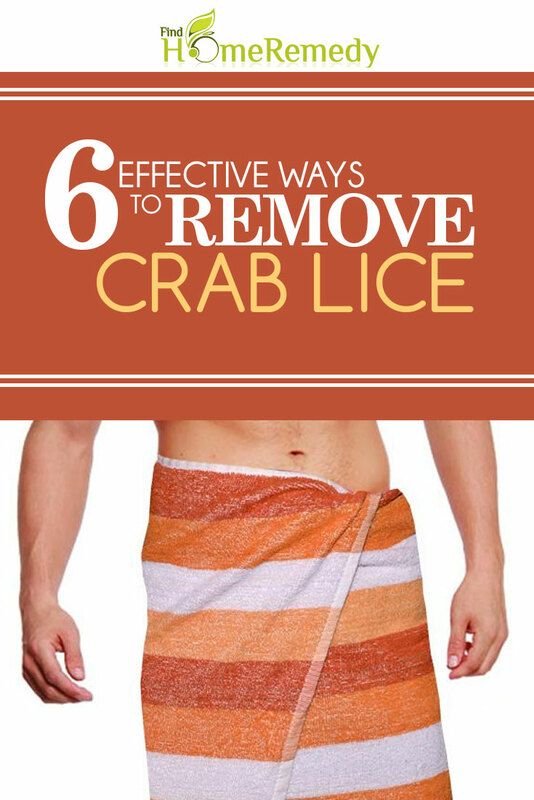 This is one of the simplest methods for removing crab lice. For this you need a fine nit comb and nothing else. Comb the pubic hair several times to remove the nit as well as the crab lice. After this, sterilise the comb in hot water so that the crab lice are dead. Continue the combing many times until all the nits and the crab lice are effectively evacuated. Trim the pubic hair before combing. This will help you do a better job. Probably combining two treatment methods would have a better effect on eradicating crab lice completely. Medicated shampoos are available in bath and body shops which can be lathered on to the pubic area for destroying crab lice. But we need not go searching for that when there is a home remedy for making a personalised shampoo for treating crab lice. For making a homemade shampoo, take half a cup of almond oil and add one tablespoon lavender oil, one tablespoon eucalyptus oil and one tablespoon bergamot oil. Mix well and apply this oil mixture generously on the pubic area, covering all the hair and the base of the hair follicles. Leave it on overnight. This will give the oil enough time to act on the lice and the nits. In the morning you can use a nit comb to comb the dead lice and the nits out. The lubrication in the oil will allow the nits to be slid out effortlessly. This treatment has to be continued twice every day in order to get best results. Within a week, all the crab lice would have been destroyed, leaving your pubic area clean and free of itching. The acidic base of astringent would suffocate the crab lice to death. There are many astringents in the market if you want a fast solution. However, astringents can be made at home too. Vinegar is the best base for making an at- home astringent. For preparing a homemade astringent, mix 1/4th cup of vinegar along with equal amounts of water. Add one tablespoon each of honey, sugar and salt, and mix well. While adding, make sure that the mixture is coarse and thick. Keep adding more of all the ingredients until you get a thick consistency. 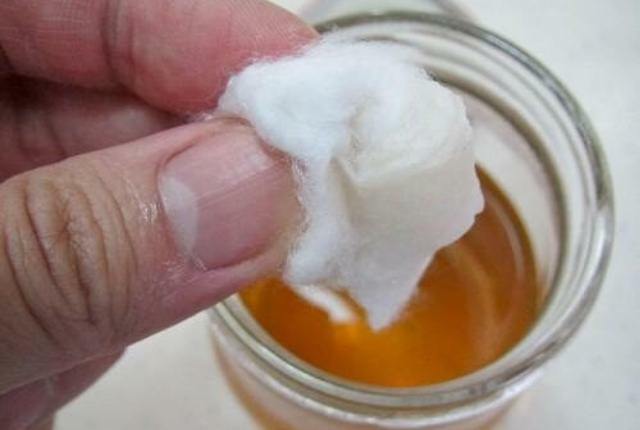 Apply this mixture on the pubic hair with cotton and leave it on for half an hour including the cotton. Once it is dry, you can scrub it off with the cotton. After this treatment, fill the bathtub with warm water. Take margosa leaves and add half a litre of water to it. Soak yourself in the bath to remove any traces of nits and lice effectively. 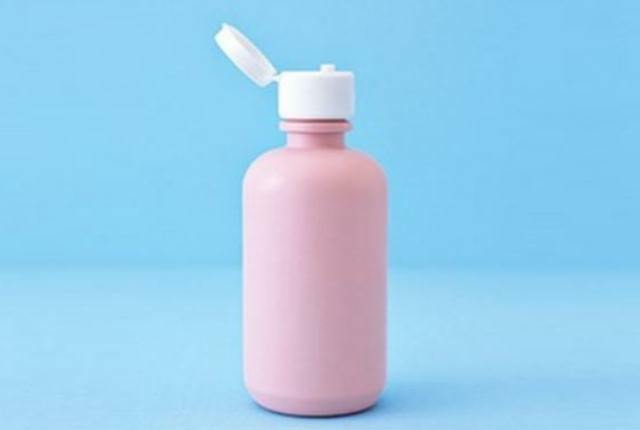 Calamine can remove crab lice effectively. But this could take time. Apply calamine lotion on the pubic hair. Allow it to dry so that the crab lice too will be smothered to death. Once dry, scrub off with a brush. Application of calamine lotion will reduce the itching on the pubic region considerably. Stopping the itching will reduce the danger of cuts formed in the skin through which crab lice can enter the body and cause internal infection. Continue 2-3 times a day until all the crab lice gets destroyed. 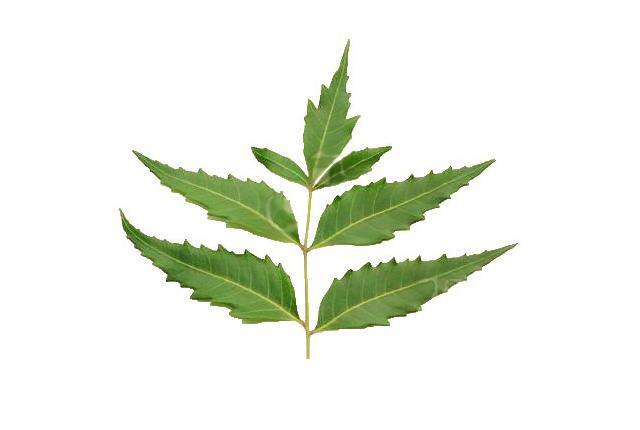 Neem leaves have great antibacterial and antiseptic properties. This is one of the most effective remedies for crab lice infestation. Take neem leaves and form a paste by adding a little water. Apply a thick paste on the pubic area and allow it to dry. Scrub off with a brush and wash with lukewarm water. You can do this in the morning and evening. If possible, you can leave it overnight and wash it off in the morning for better results. Treatment with neem paste will show results within a week. You can use a nit brush for removing any lice or nits that are left behind.